All Streaks Of 2 or more in 2014. 3rd HR streak for Joey Bats! 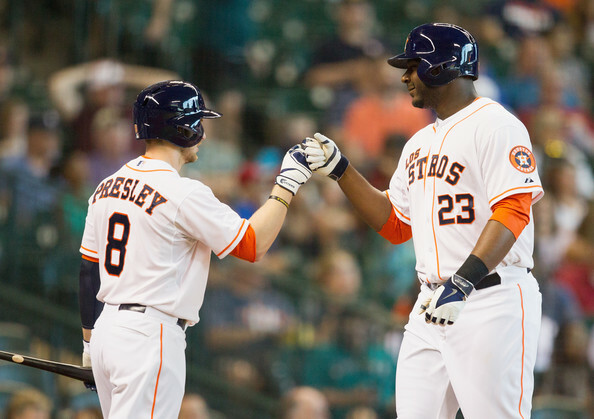 Chris Carter is bashing his way to the top of all HR charts again in 2014 – after a sub par start to the campaign. He has 6 streaks of 2 or more HRs, and has added 6 multiple HR affairs to his resume – and all done in the last 100 days or so. Carter sits tied for 2nd in the AL with 33 HRs on the year, but don’t be surprised if he takes a run at the lead by years end. 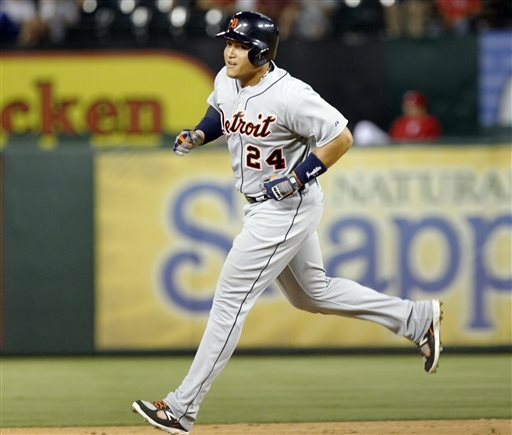 Carter, 27, belted 29 HRs last campaign – and could well surpass with 40 is he keep his pace up. Rizzo leads the MLB with 7 Home Run Streaks on the year. The Cubs 1B is also 2nf in the NL with 29 big fly’s on the campaign. 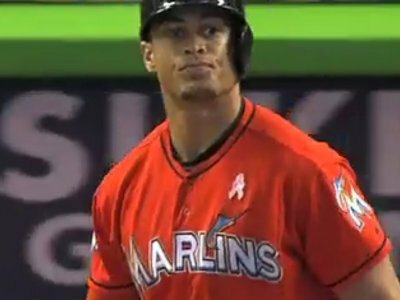 Stanton with 4 different HR streaks since the ALL – Star Break already. He has the NL lead, and is tied with Nelson Cruz and Jose Abreu fro the Major League Lead in 2014 bombs, Stanton also fared well in this year’s HR derby. May I remind everyone that this guys is still only 24. HR Streaks Of 2 Games Or More – 2014 MLB: Joseph’s Historic HRs, Davis On Track, Carter Underrated! 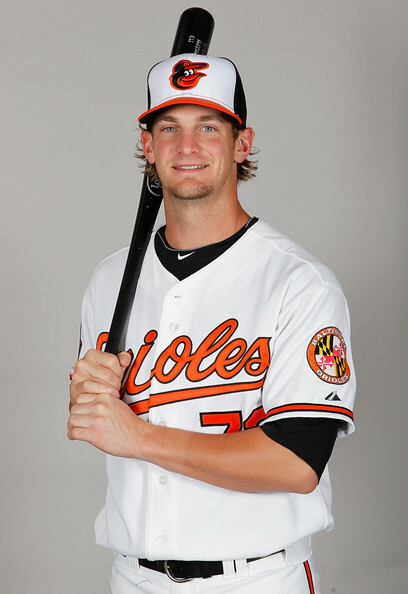 Caleb Joseph is putting up a historic HR run this week, setting a new franchise mark for hitting a long ball in his last 5 straight games, and is throwing out over 50% of the baserunners on the basepaths as a defensive Catcher. The 28 Year Old RHB is giving the management a lot to think about for the future, with the Catchers, First Base and Designated Hitters positions all featuring players who will become Free Agents in the next 1 – 2 years. There Is 1 active streak of 5 Games: Caleb Joseph, who is the 2nd player this year to carry a 5 consecutive tilts with a HR ( the other was Devin Mesoraco. The only other current streak is Adrian Gonzalez ( who is in his 4th streak right now, with the other 3 being at least 3 games, and one of them a 4 games. Several Catcher flexed their muscles during this particular week. 1 for one, would love to see Joseph tie the club record set by Chris Davis (who was the last MLB to crank HRs in 6 straight (last week of 2012). Harrison may very well have not deserved his NL ALL – Star selection last month, but he is totally on fire now – playing awesome baseball. The Utility man for the Bucs is the latest MLB’er to hit Home Runs in 4 straight contests this year. Harrison also went yard again last night, after a brief 2 game hiatus from smacking a long ball. 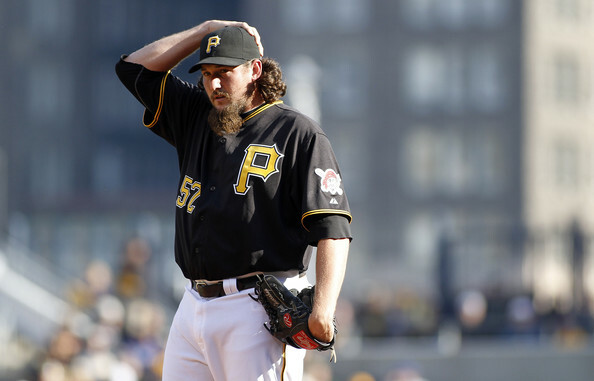 The Pirates have rode his tear into a tie for the Wild Card spot. With Tom Ricketts being a long time fan himself, he wanted to change the organization — to be rid of the “lovable losers” moniker and become one of the elite powers in all of Major League Baseball. To do this he needed help and in October 2011 he hired on Theo Epstein as Team President. 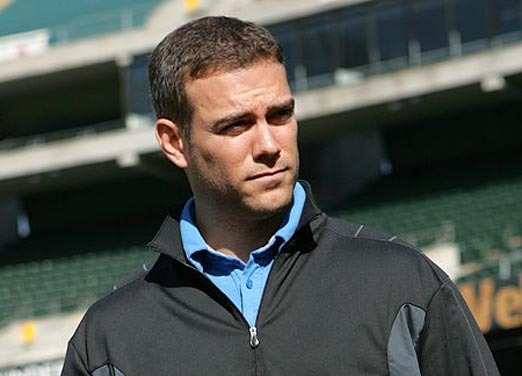 Theo has a knack for building having helped the Boston Red Sox to a World Series Championship Epstein then hired on current Cubs general manager Jed Hoyer, and the rebuild began. It’s tough to swallow a combined record of 162 – 243 since the new regime began, and another year or two of enduring will be required. 2014 also won’t be the Cubs’ year, so the club will continue to trade all veterans and establish a great core of young players. The offense coming down the pike looks to be electric. 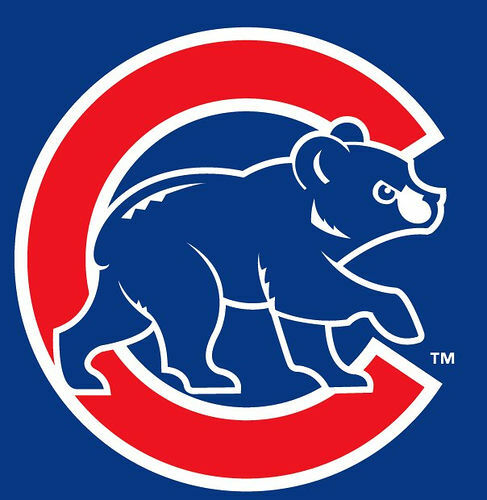 The Chicago Cubs have plenty of young talent on the big league roster, and many more in all of their Minor League affiliates. The Roster Tree of most of the offense are guys that signed as Free Agents – or were drafted by the organization. 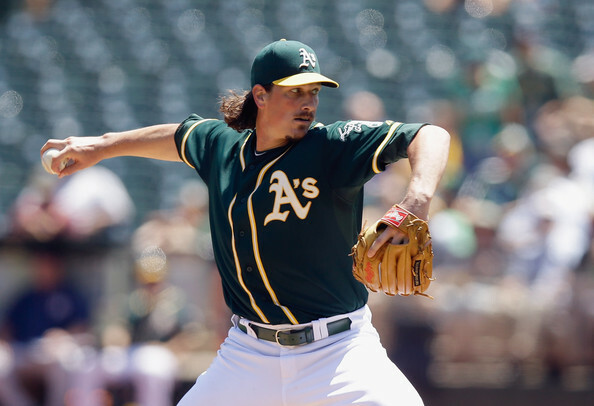 Matt Garza plays prominently in several of the players leaving and coming into the franchise in 2 separate deals with the Tampa Bay Rays and Texas Rangers. The good news is that the team looks to have done well in the mid-season trade with the Rangers last year. 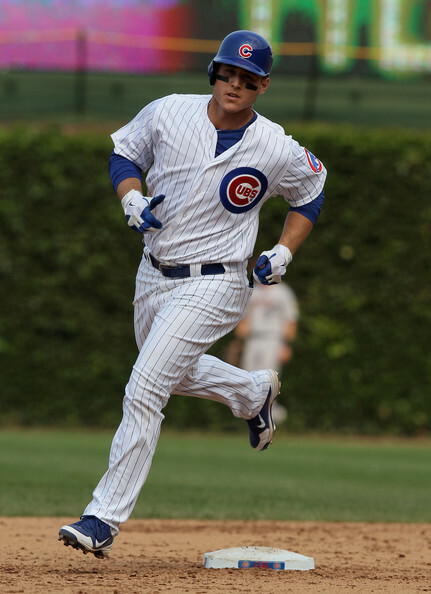 The Chicago Cubs are still reeling from an abysmal 66 – 96 2013 season. They finished 31 games back in the NL Central, which saw three of its five teams reach the playoffs. The wheels are churning in Chicago’s farm system as it’s seeing a meteoric rise in young talent, but even with the influx of fresh faces, success is still a season or two out of reach for the city’s Northsiders. 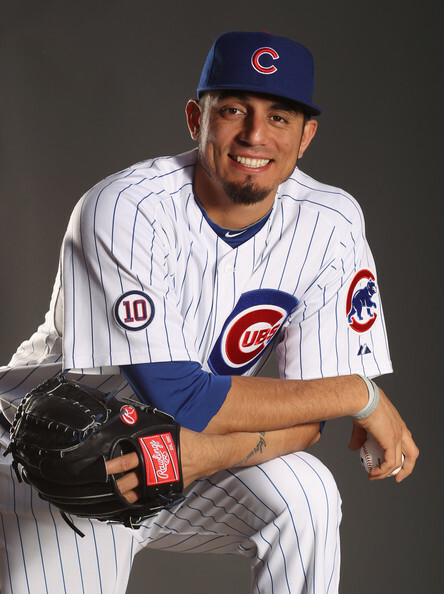 With a rebuild in the process the Cubs needed a new manager with a proven track record for player development. Dale Sveum is out. Rick Renteria is in. 2014 may not be the Cubs’ year, but they’re working on it. It’s difficult to ask a Cubs fan to be patient. The Cubs haven’t won a World Series since 1908, and every year we’re reminded of the enormity of a centuries worth of atrocious baseball that we must all endure year in and year out. But in 2009, a man named Sam Zell purchased the Tribune company and decided to sell off some of its parts, namely the Chicago Cubs. Tom Ricketts, a Chicago native, stepped up and was able to realize a boyhood dream, to own his favorite team. But owning it wasn’t enough. 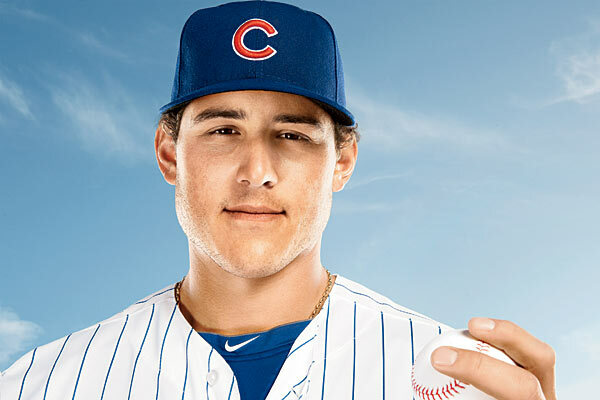 Cubs fans are hoping the hometown boy can help deliver a promise of a Title in the near future. 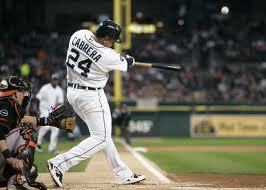 Miguel Cabrera has hit 332 HRs, 398 Doubles and 13 Triples in his 11th year in the Major Leagues. With 1170 RBI, and just barely being 30 Years of age, the man has a serious chance to chase the ALL – Time RBI record of 2297 By Hank Aaron. After his 3 HR night on Saturday, he has a 2013 – 3 Slash of .387/.457/1.116 (all lead the AL). He has added 11 HRs (tied for 2nd) and 47 RBI (1st in the MLB). He could challenge a 2nd straight Triple Crown in 2013. Something that hasn’t happened since Honus Wagner in the 1920’s. DH on our home site pages – Stands for Daily HR Hitters in the Majors. We are going to run the gauntlet on the previous days HRs for all MLB Players. I loved it when MLB XM Radio used to do a running total every night on their Roundtrip with Mike Ferrin (Laser Show). So I am bringing it every day on this website. To view every nights big boppers for the whole year (from May 8th on) visit the DH page! Click beyond the Youtube link or click the READ THE REST OF THIS ENTRY ICON to see who hit yesterdays big flies. Nick Swisher has a Career 3 Slash Line of .256/.361/.828 heading into 2013. His numbers are even better over the last 4 years with the Yankees – .268/.367/.850. If you are an Indians fan – you can probably bank on a decent Batting Average, a nice OBP and 25-30 HRs and 80-90 RBI per year from him. He also can play 3 different positions for you at 1B/OF/DH. 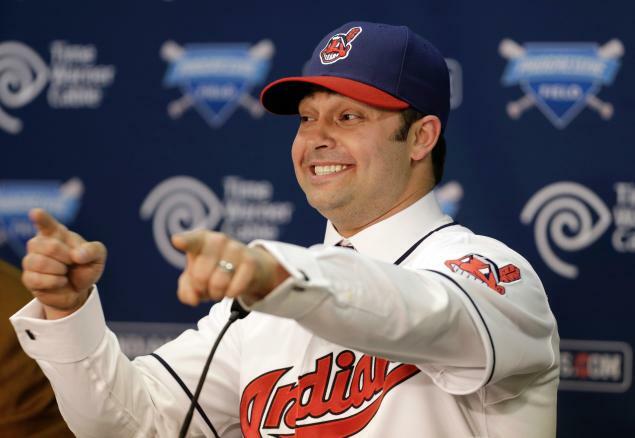 Nick Swisher is the latest free agent player the Cleveland Indians have signed this off-season. Nick Swisher is the son of former MLB catcher Steve Swisher, who played for a few National League teams back in the 1970’s and 1980’s. Swisher was born in Columbus, Ohio, but grew up in West Virginia. Before his professional career, Swisher played college football for the Ohio State Buckeyes. Drafted by the Oakland Athletics in the 2002 MLB Draft, Swisher finally made his MLB debut with the Athletics in 2004. During the 2004 season, Swisher played in only 20 games. In 2005, Swisher went on to hit 21 HRs and 74 RBI in 131 games. 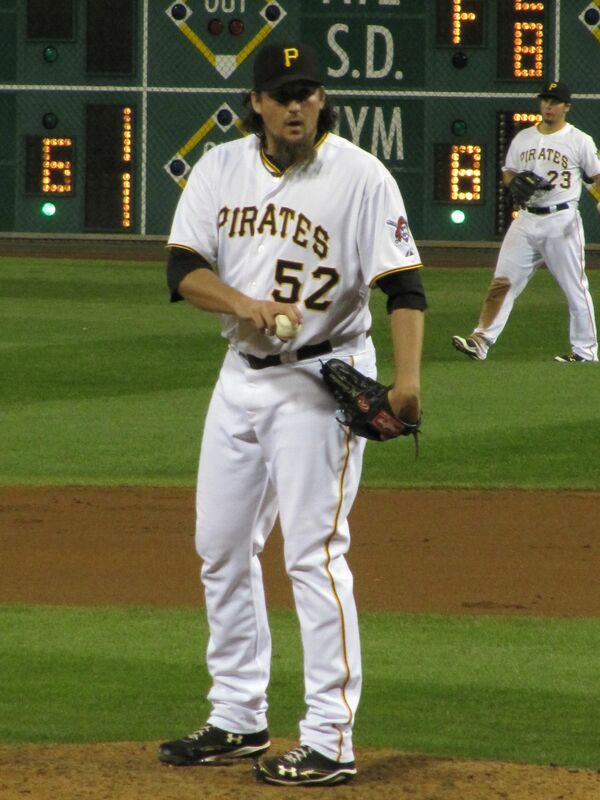 He finished 6th in the American League Rookie Of The Year Voting. 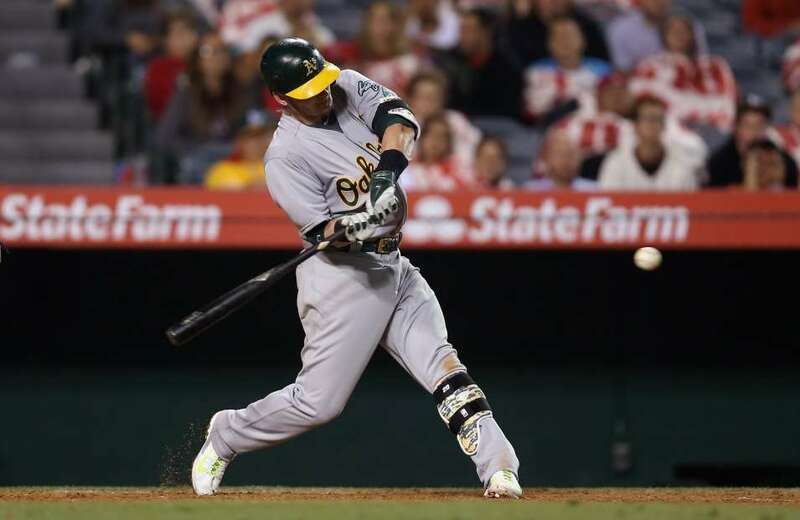 During his 4 years in Oakland, Swisher hit 80 home runs and 255 RBI – while playing in 458 games. Not known as a player with a high average, he became a leader on a young Athletics teams. Swisher showed a great amount of durability during his time in Oakland compared to his teammates who spent a large portion of time on the Disabled List. Swisher made his Post Season debut in 2006. While sweeping the Twins, Swisher got 3 hits and an RBI in that series. Losing to the Tigers in the ALCS, Swisher hit .100 with only 1 hit. Collin Cowgill will figure into the Mets OF picture somewhere. Barring them signing anybody else, not one of their Outfielders will even have 800 Career AB heading in 2013. 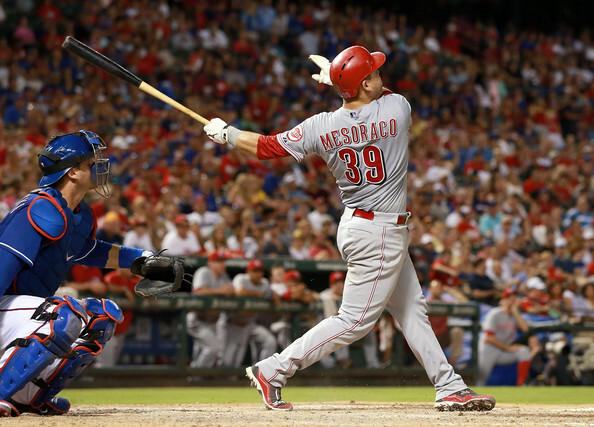 Cowgill has a 3 Slash Line of .255/.319/.631 in 196 AB during his time in the Major Leagues. New York Mets General Manager Sandy Alderson has every right to not be happy. Speaking on local New York sports talk radio station WFAN, Alderson didn’t try to delude himself or others into thinking that the 2013 Mets campaign wouldn’t induce at least several headaches. This can particularly be directed toward the outfield. With several options for the Mets to check out, it’s baffled many how a Major League franchise wouldn’t have at least a slight idea what kind of starting lineup they could field on opening day. 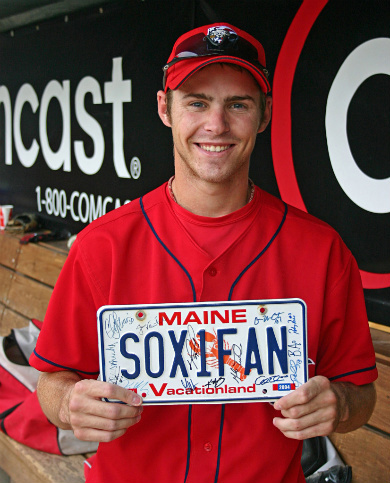 Dec. 28, 2011: Promising outfielder Josh Reddick and minor leaguers Miles Head and Raul Alcantara traded to Oakland for closer Andrew Bailey and outfielder Ryan Sweeney. 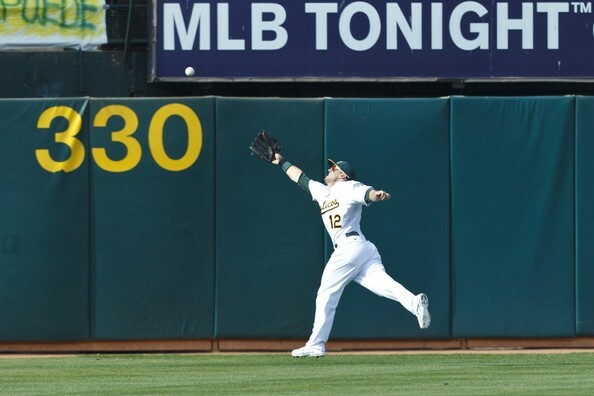 Reddick probably doesn’t feel this way anymore. Dec. 24, 2004: Catcher Jason Varitek re-signed as free agent. A direct result of Tek’s re-tendering — another title. 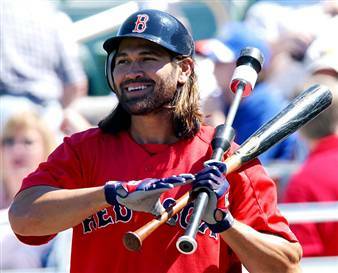 Dec. 21, 2001: Outfielder Johnny Damon signed as free agent. What would Johnny do? Plenty for the Sox. December 19, 2000: Outfielder Manny Ramirez signed as free agent. 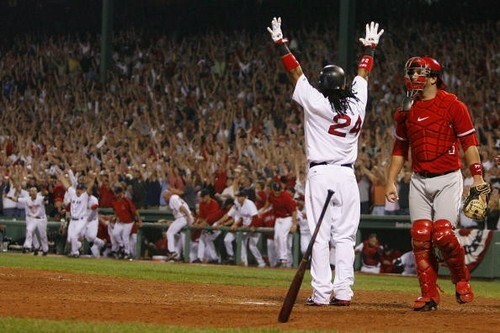 Over 8 years, Sox fans enjoyed Manny happy moments. Dec. 22, 1980: Postmark date stamped on a contract mailed to Red Sox catcher Carlton Fisk, two days after a deadline expired — making Fisk a Free Agent. 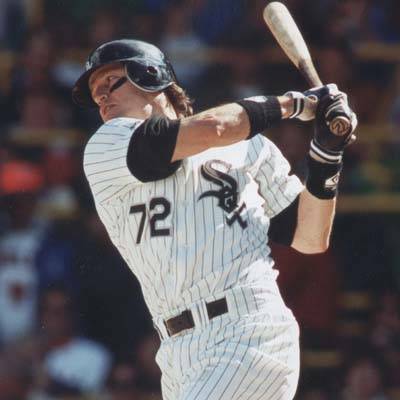 After switching Sox and his number, Fisk kept hitting. Dec. 26, 1919: Outfielder/pitcher Babe Ruth sold to Yankees for $125,000 plus a $350,00 loan. Harry Frazee ate crow on this move. A big thank-you goes out to Saul Wisnia for preparing today’s featured article. Saul shares his Fenway Reflections at http://saulwisnia.blogspot.com. Born just up the street from “America’s Favorite Ballpark,” he is a former sports and news correspondent at The Washington Post and feature writer at The Boston Herald. 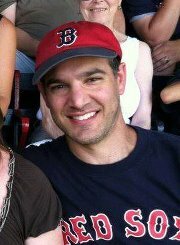 He has authored, co-authored, or otherwise contributed to numerous books on Boston and general baseball history here, and his articles and essays have appeared in Sports Illustrated, Red Sox Magazine, Boston Magazine, and The Boston Globe. 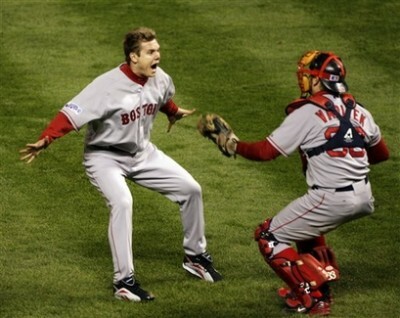 His most recent book, Fenway Park: The Centennial, was excerpted on http://sportsillustrated.cnn.com/. Wisnia lives in Newton, Massachusetts, 5.94 miles from America’s favorite ballpark, with his wife, two kids, and Wally (the cat, not the Green Monster). Feel free to follow Saul on Twitter Follow @SaulWizz. As the longest-serving Red Sox Offensive Player under contract, Dustin Pedroia needs to return to his MVP like form of a few years back for Boston to be in contention next year. Chuck Booth (Lead Baseball Writer): Follow @chuckbooth3024– In one fell swoop, the Boston Red Sox went from a team with no payroll flexibility at all for years to come, to a team that only has 4 players under contract for 57.2 Million Dollars next year. It is actually around 43 Million Dollars for Dustin Pedroia (10 MIL), John Lackey ,(16 MIL) John Lester (11.6 MIL) and Clay Buchholz (5.8 MIL.) Now since they are paying about 15 Million to the Dodgers as part of the trade it takes the total up to about 57 Million. So how does the team look going forward? Not that bad actually. The have about 25 Pre-Arbitration to Arbitration Eligible Players to re-sign. A lot of them are under club control or will not fetch that much of a boost in pay. Jacoby Ellsbury will probably get a bump from the 8 Million he received this year and Jarrod Saltalamacchia will also be due a raise from the 2.5 Million in 2012 with his breakout power year. Daniel Bard is a “Super 2” Arb Eligible Player and should not be that hard to resign considering his ineffective year. The most pressing thing to do is to resolve the David Ortiz matter and then to grab a couple of free agent pitchers and a power hitting First baseman or an outfielder. Judging from my best estimate, it looks like the Boston Red Sox will have about an 100-110 Million Dollars for all of their Arbitration players, plus the guys already signed. This leads me to David Ortiz. He should be given a 2 or 3 year contract as soon as humanly possible at 15-16 Million Dollars a Year. He was the only player in the AL to have an OPS over 1 still going into tonight. Yes he has been hurt, but ‘Big Papi’ is not finished in the MLB. Yes he will be 37 heading into next year but he has been the best DH in the AL over the last 3 years. Ortiz had said earlier this year-that he would be open to playing for other teams so the brass better make him feel wanted or he will walk! He genuinely likes Pedroia so I am sure Ortiz could be persuaded to come back. You have to at least find this out early as it will let you know how to proceed on the Free Agent Market. Here are some David Ortiz highlights. THIS VIDEO CONTAINS CLIPS COPYRIGHTED FROM MLB ADVANCED MEDIA. MLB REPORTS DOES NOT OWN THESE CLIPS. 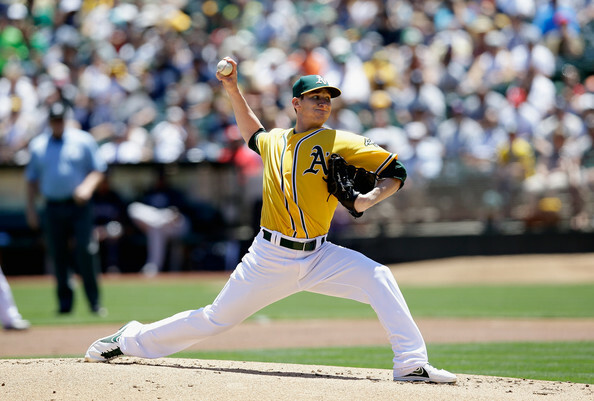 For Part 1 of the Trade Breakdown: The LA Dodgers 2013 Top Ten Payroll click here .